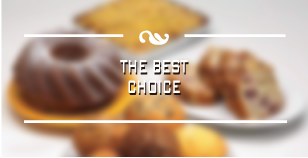 Gold Coast Traders is an export company focused on providing the key ingredients for any retail bakery. We are the exclusive international distributor of Bake ‘n Joy Foods, a line of high-quality bakery items produced in the USA for professional bakers, foodservice operators and supermarket in-store or retail bakeries. Our inventory is also made up of a line of exceptional European breads and pastries, Satin Ice, the leading producer of rolled fondant icing in the world, and Newburg Egg’s frozen egg products to help combat the ever-increasing volatile egg market worldwide. 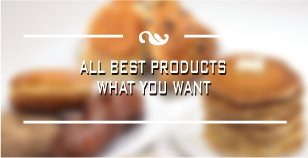 Our product lines include premium bakery mixes and bases, frozen batters for muffins, cakes and loaves, toppings and fillings, frozen, pre-portioned cookies, frozen, pre-deposited (ready-to-bake) batters for muffins, loaf cakes and cupcakes, fully-baked coffee cakes and loaves, as well as cakes, tarts, single-serving desserts and pastries and par-baked breads and rolls. Additionally, Gold Coast Traders caters to today’s health-conscious market, offering fat-free, low-fat, sugar-free and all-natural and whole grain choices. 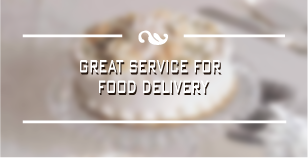 At Gold Coast Traders, we deliver some of the highest quality bakery products available worldwide right to your doorstep. Our expert customer service personnel has extensive knowledge of our full product line, and will always be available to answer any questions and help guide you through the ordering process. We also provide any documentation required from our manufacturers (Certificate of Origin, Certificate of Free Sale, Licensing and Health Certification) when required for the import of our products, and assistance with language translation labeling. Our freight forwarder has more than 30 years of experience in ocean cargo shipping and logistics. Our services include the filing of import and export documents, in-transit tracking, maximum container utilization and temporary and long-term warehousing, if needed.